Coming just a day after the Academy introduced some big changes for the upcoming Oscars, the Hollywood Foreign Press Association, who puts on the annual Golden Globe Awards, announced a few adjustments and rule changes of their own. After being nominated in and winning multiple Golden Globes in the Limited Series/TV Movie categories, HBO’s Big Little Lies announced it would be returning for a second season. This caused a bit of a dust-up and multiple guild and awards organizations scrambled, some keeping the show in limited series, others moving over to drama series in time for voting. For the Golden Globes, in an effort to avoid future issues with changing statuses of a limited series, says “A television limited series that is later renewed for an additional season shall be classified as a series or again as a limited series in that later season depending on the degree of continuity in theme, storyline, main characters and production supervision from the original limited series to the later year of the series.” A similar situation happened a few years ago with HBO’s True Detective. The first season competed as a Drama Series at the Emmys but a Miniseries (as the category was called then) at the Golden Globes. Once it was established it would be returning, but as an anthology with a new cast and new storyline, the Emmys followed suit. When Big Little Lies returns later this year, it will compete as a Drama Series. Finally, another element that has consistently plagued the organization has been the act of self-promotion. Between the infamous ‘New Star of the Year’ win for Pia Zadora in 1982 to Sharon Stone’s extravagant watch giveaway to HFPA members in 1999 (they were immediately returned), the HFPA announced a slightly stronger tone with regards to the original song category, saying “Qualifying songs may not be performed live solely for HFPA members.” Not a big change, by any means, but is an effort to keep studios from creating an uneven playing by offering direct contact and exposure to stars and performers in a private environment. 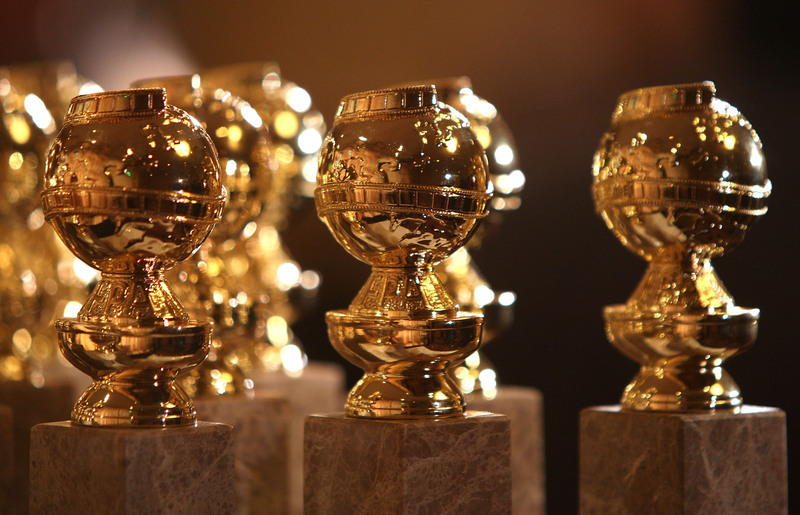 The nominations for the 76th Golden Globe Awards will be announced in December with the awards ceremony in January 2019, dates TBA.